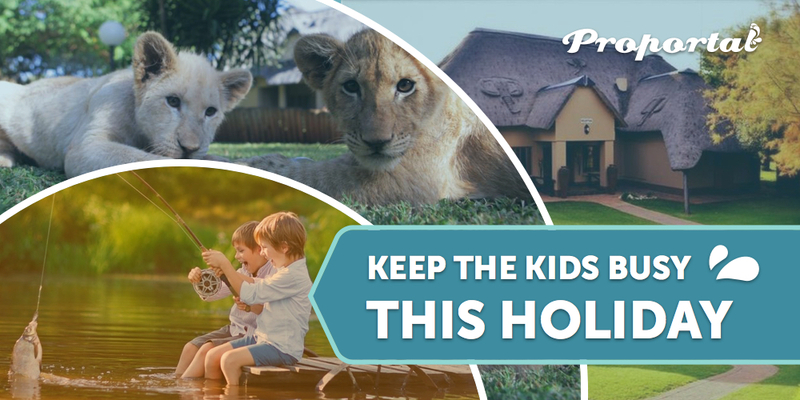 Whether you are staying at home or going away this December holiday, we have you covered when it comes to fun activities for kids. We even have some child friendly hotels and holiday ideas you can browse through. Need some ideas for activities for kids to keep them busy and entertained this holiday? Have a look at our list of fun activities for kids during the school holidays. Entertain the kids outside with a delicious picnic. Plan a daytrip to an animal farm, a market or go for a hike. Go Tenpin Bowling or visit a planetarium. Do some fun gardening or plant a vegetable or herb garden. Do an outside treasure hunt or create an obstacle course. Bake some cupcakes or create your own home-made pizza. Play dress ups and do a play. Build a fort and invite friends to come play. Have a theme day like pirates, princesses, fairies or dinosaurs. Play board/card games like Monopoly and Pictionary. It’s often a mission to find child friendly accommodation so we made it easier by creating a child friendly Hotel list. Can you imagine walking with Cheetahs? Now you can at Akwaaba Lodge. You and the kids can interact with their exotic cats and cute cubs. 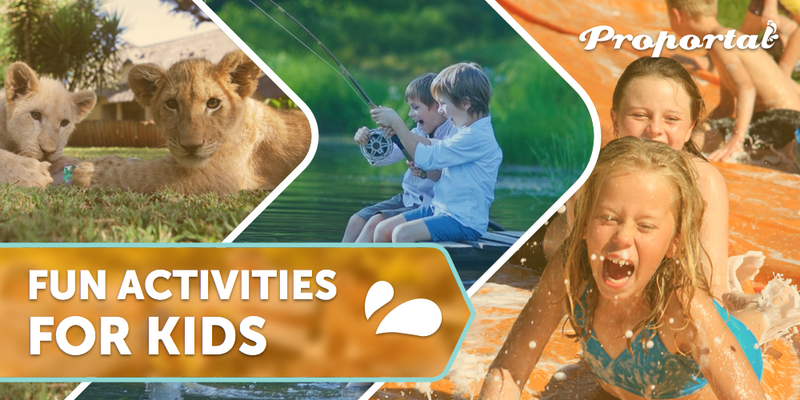 Find an abundance of activities for kids at the Vaal River Lodge. Go fishing or boating with the kids or take them to nearby Nature and Game Reserves. All kids love the ATKV Klein Kariba Holiday Resort. Splash in heated and cold pools, have fun at the tennis courts and supertube. or go rowing! Spoil the kids with seatastic beach holiday at Umngazi River Bungalows. Kids are well catered for with trampolines, forts, sandpits and a designated dining room. Spend some quality family time this December holiday and entertain the kids with a range of fun activities to choose from. 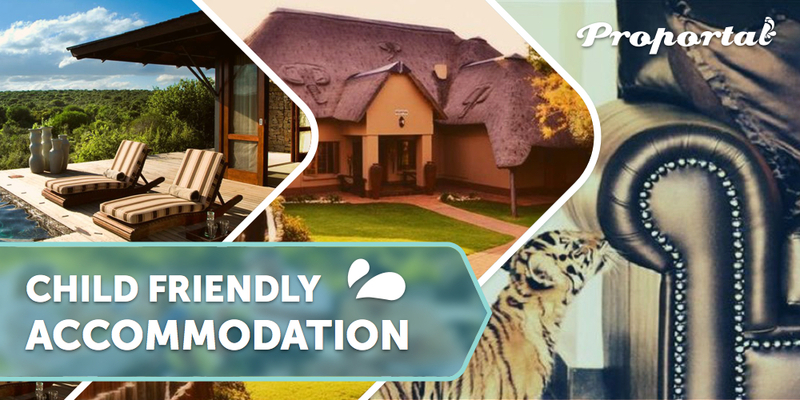 Proportal is here to help with affordable, child friendly accommodation.